I just spoke to a prospective client who worked in Dubai for six months on a special project and when she returned home to the Johannesburg office last week, she did not recognise one of her female colleagues. She was absolutely blown away because of her colleague’s complete transformation,that she insisted on calling me as this sounded just too good to be true …although the results she could clearly see. But she was sure that her colleague must have had some kind of surgery or Lipo treatment etc she just could not believe it! To her it was impossible to achieve these results with only a low Calorie diet and a product known as HCG. To cut a long story short I explained to her why HCG is so successful for weight loss and is indeed the ultimate fat burner. 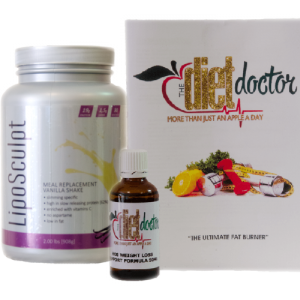 The use of either daily HCG slimming injections or the HCG Oral slimming drops, together with the specific low calorie diet protocol causes your body to attack the abnormal fat deposits without interfering with the normal fat reserves or structural fat that protects and keeps your body healthy. The HCG mobilises the excess abnormal fat into the blood stream to be used as energy and fuel, it nourishes your body by burning the excess fat and allows you to follow our low calorie diet whilst still maintaining your energy and strength whilst losing the excess fat you do not need.